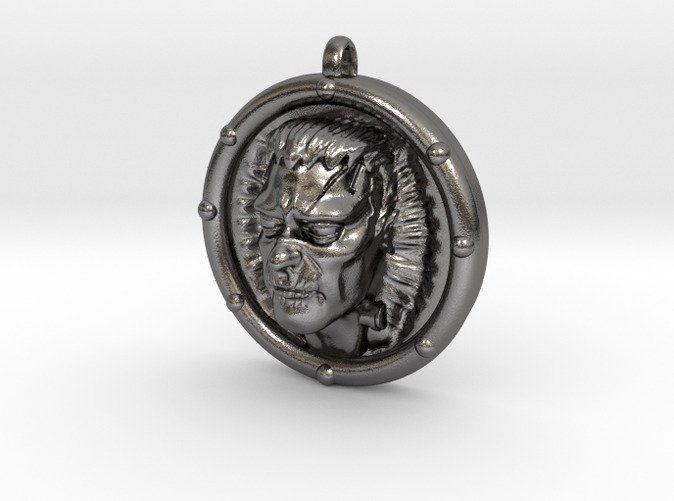 With a burst of electrical energy surrounding hin the Visage of Frankenstein's Monster pops from the pendant around your neck. This stylized take on the horror icon measures 1.5 inches in diameter and is sure not to go unnoticed. 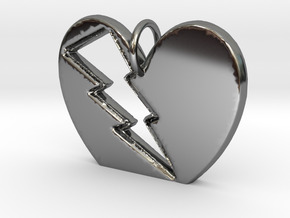 I'm offering this piece in multple materials because of it's size as precious metals will make it expensive. Not something to miss for horror and monster fans from around the world.